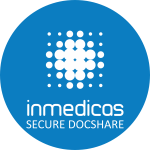 INMEDICAS - distributed platform connects care providers, patients and payers to enable collaboration and efficiency. Solution for healthcare and health insurance market in Europe and in the USA. Base of the system - 3 elements to make the most of your Health Insurance business today - insurance product management module, claim and payment management module, care provider management module. 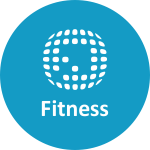 It enables automatic data (referrals, prescriptions, bills, claims) exchane between different organizations. 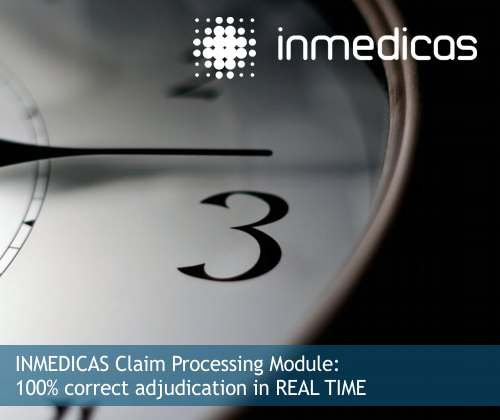 INMEDICAS provides immediate response to every claim; the response contains complete benefits regulation and each transaction is processed instantly at the point of service. 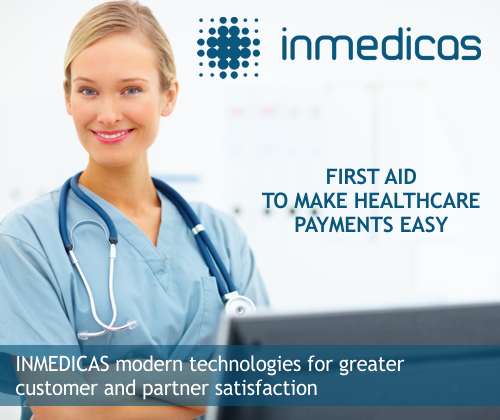 With INMEDICAS, your care providers and patients clearly understand each policy's rules, benefits, coverage, and co-payment obligations. 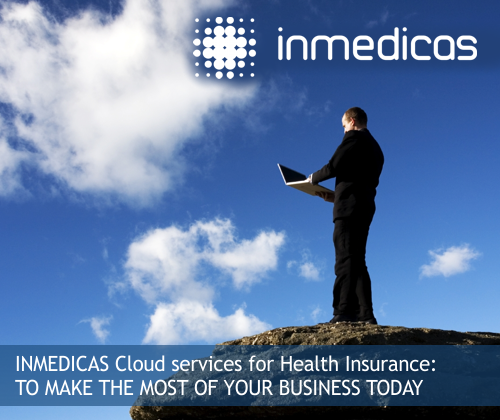 INMEDICAS helps you maintain compliance with new health insurance regulations as they are implemented. 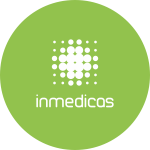 INMEDICAS provides you with methods of inexpensively defining new products and bringing those new insurance products to market quickly. 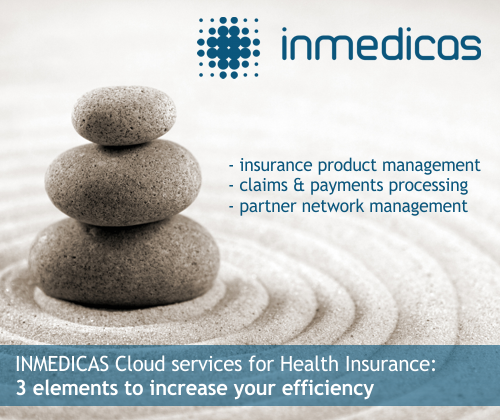 With INMEDICAS, you will be able to manage your partner network efficiently and cost effectively. Our solution is specially designed to handle numerous and simultaneous customer connections and can be easily scaled up or down depending on required capacity. User authentication can be optionally secured by physical media or biometric identification. All the data is entered into the system only once and is simultaneously made available to all authorized users.